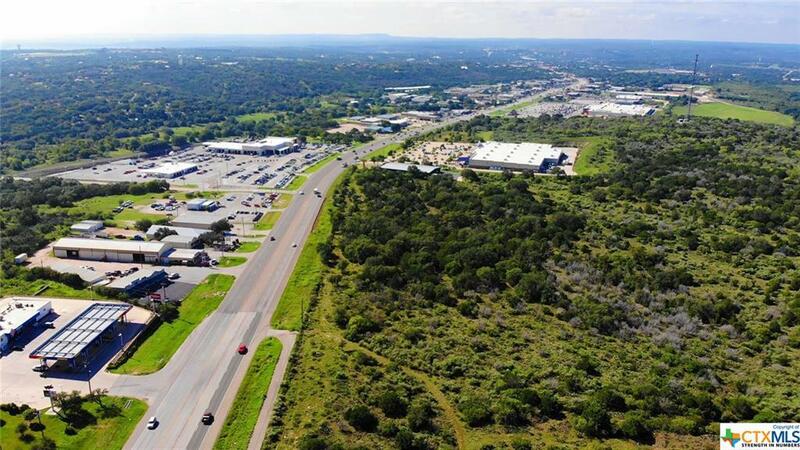 Offering two undeveloped tracts of land; the first is ± 4.70 acres with ± 647’ frontage and the second is ± 3.05 acres with ± 366‘ frontage.The south tract abuts the new Harbor Freight store(coming soon). The tracts are zoned C-3, General Commercial. 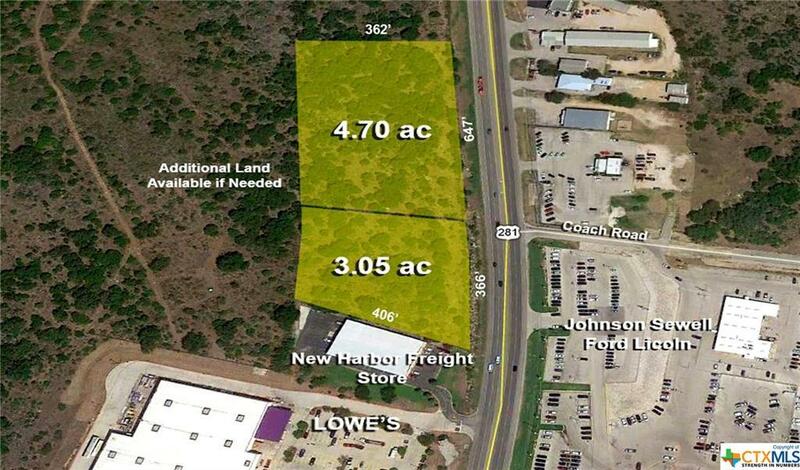 Up to 6.5 acres is available for purchase behind these tracts if buyer needs additional land. City water and sewer available. 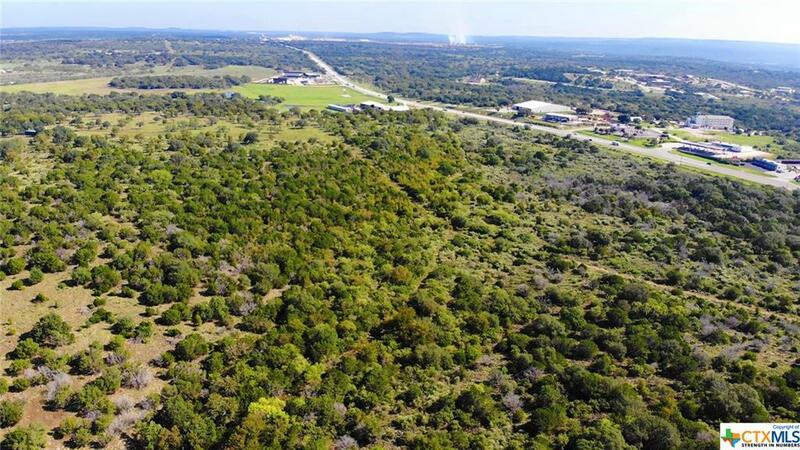 Only 2 miles north of the Marble Falls historical district. 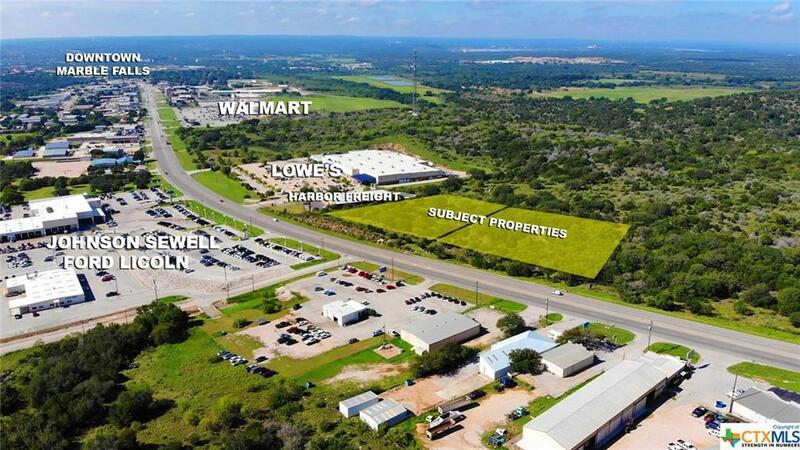 Major retailers in area include Lowes and Walmart. No floodplain according to latest FEMA maps. Listing courtesy of Blair Bachman of Keller Williams Realty/Heritage San Antonio.